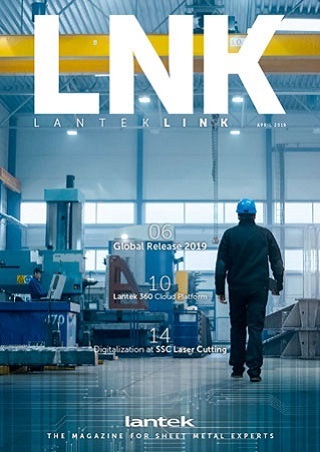 With Lantek Synergy, the international software expert provides customers with a new tool which monitors the entire production chain in sections - from the supplier to the final customer - and links several plants and companies with each other if required. Its five individual modules: Manufacturing Analytics supplies decision-makers with the right knowledge from production; Order Consolidation distributes and prioritizes production processes optimally, with the help of the customer data history; Customer Analytics allows forward planning; Advanced Connectivity enables integration with the MRP system of large customers; and, Advanced Planning offers intelligent planning and advance production management. The new Lantek Synergy concept represents the preliminary crest of the wave regarding the possibilities for digital transformation. 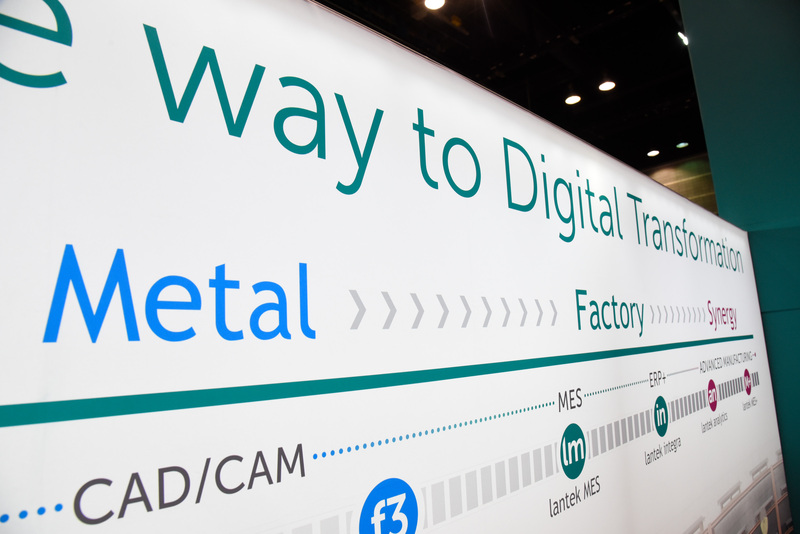 Lantek’s comprehensive software portfolio is, however, also interesting for sheet metal processors who are just starting to think about digitization or who have already digitized some areas of their production or management. With the help of Lantek Experts, they can set up exactly the right software architecture based on the modular system with CAD/CAM, MES and ERP modules. This is all accomplished according to their company’s requirements. The company benefits from the resulting interfaces to more than 1,000 machine types all over the world and to the main standards on the market. And, they can always continue to expand the modules according to requirements. Lantek at the Fabtech 2017: from November 6th to 9th, 2017. Booth A2906 at the McCormick Center, Chicago.